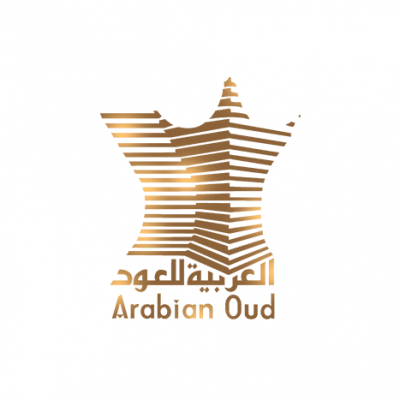 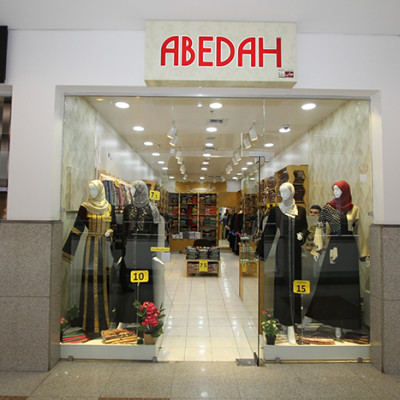 ‘Abedah’ provides the Muslim women with the different designs for Islamic wear. 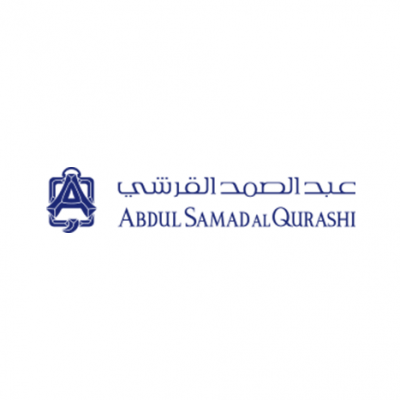 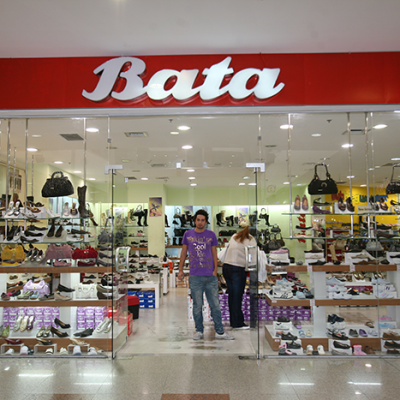 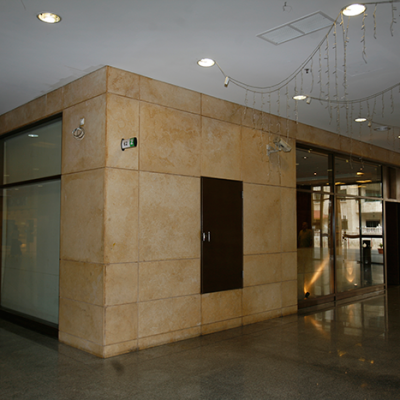 The store was found in 1994, and it developed through the high demand on its products. 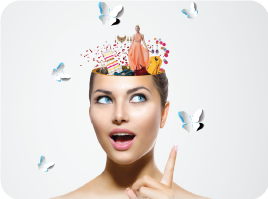 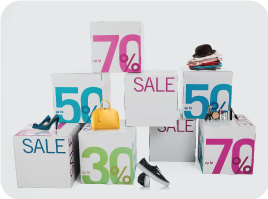 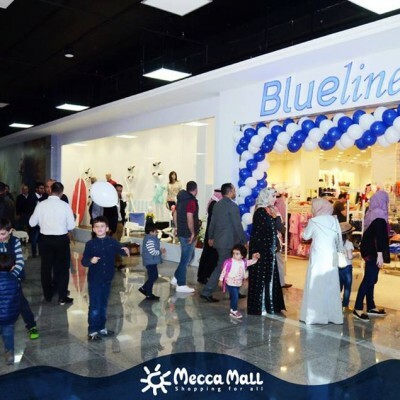 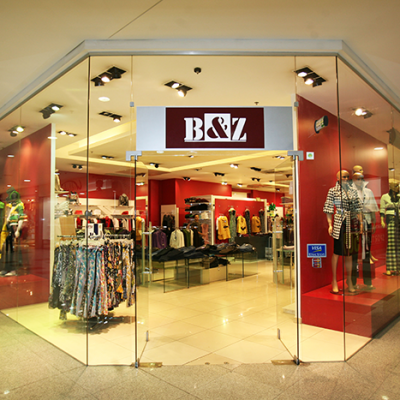 ‘B&Z’ is one of the stores specializing in selling women’s clothing; it sells clothes that will fit different occasions and catch the attention of many women by its sophisticated yet simple designs. 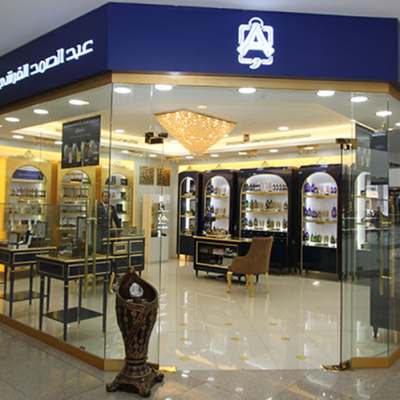 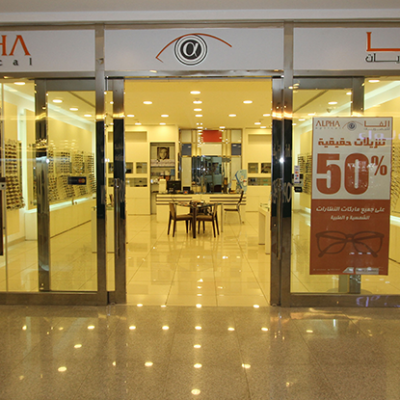 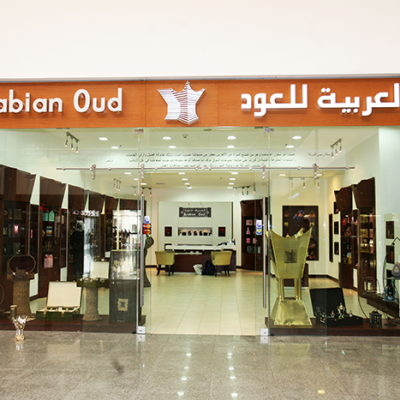 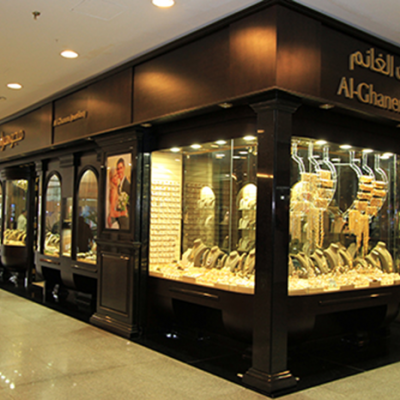 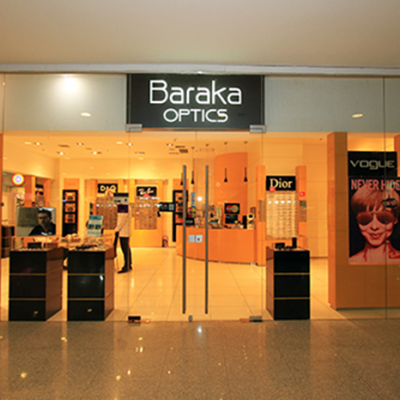 Make your way to any of the ‘Barakah Optics’ branches to get the best taste and quality of high-end opticals and sunglasses from various brand such as: Chanel, Bulgari, Dolce&Gabbana, Miu Miu, Prada, and a variety more. 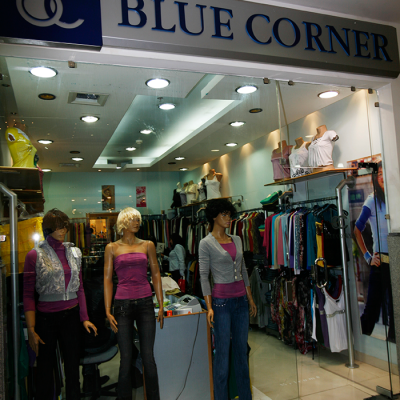 ‘Blue Corner’ sells gowns and dresses that will suit every occasion you have to attend.